Are You Looking for Your Next Home? Search our 'Coming Soon' listings below or view the Zoi Ouzas Team current listings in Grimsby and the Niagara Region by clicking here.  For more information about any of our listings, please call the Zoi Ouzas Team directly at 905-945-6945 or email us at Zoi@ZoiOuzas.com. MLS®, REALTOR® and the associated logos are trademarks of The Canadian Real Estate Association Information Deemed Reliable But Not Guaranteed.